Although we really enjoy to share our experiences with the travellers, when it comes to writing we are mostly on travelling. So if you travel with us before and would like to helps us to share our eco-friendly travel experiences with the other travellers, please send us your story. One of the main features of the architecture of mountain villages is building the houses in a way that the rooftop of neighbors can be used as a yard. 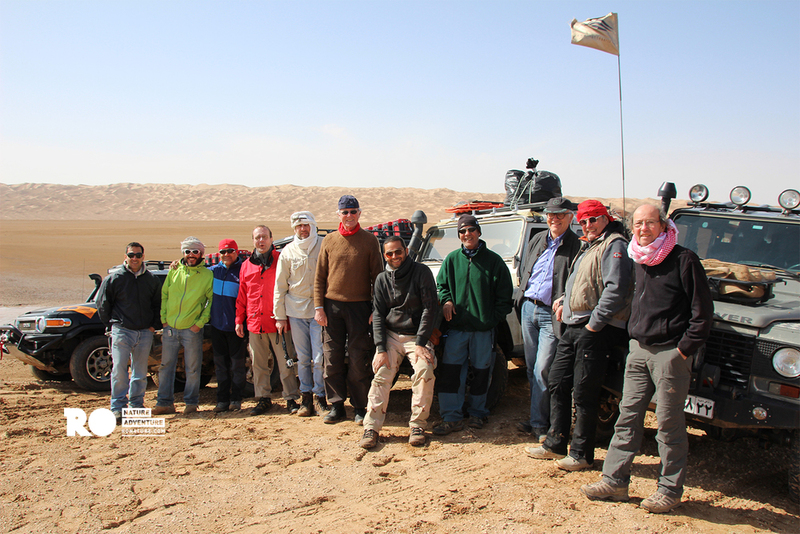 In this trip we explored a new route to traverse the Central Desert. We had very nice weather and each day provided us with opportunities to capture the beauty of this part of the Rig-e Jen Desert from a different angle.